General Motors is recalling ten model year 2016-2017 Buick Envisions. The recalled vehicles received a replacement headliner as part of a repair that might not have had impact energy-absorbing foam blocks attached. As such, these vehicles fail to comply with the requirements of Federal Motor Safety Standard (FMVSS) number 201, "Occupant protection in interior impact." GM will notify owners, and dealers will replace the headliner assembly, free of charge. The manufacturer has not yet provided a notification schedule. 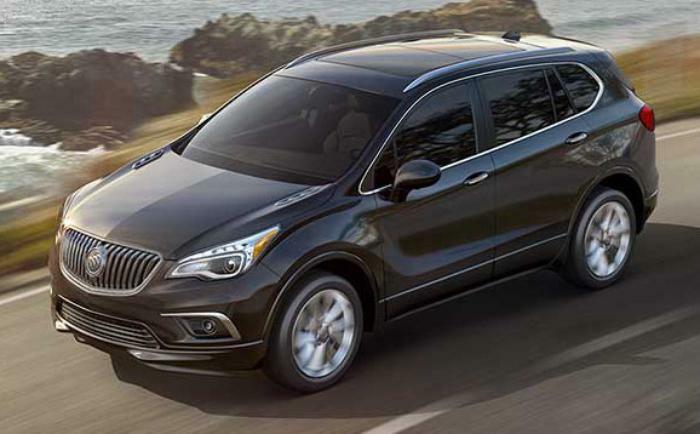 Owners may contact Buick customer service at 1-800-521-7300. GM's number for this recall is 17275.